Walmart ended its grocery delivery partnerships with ride-hailing services Uber and Lyft, undercutting the chain's plans to take on Amazon with quick delivery of food and household items to customers' homes, Reuters reported. The decision marks an abrupt end to a relationship that Walmart and Uber touted in June 2016. Uber ended the arrangement as recently as March and told Walmart it would cease delivery operations on June 30. The retailer previously had said Uber was a partner in its plans to deliver groceries to more than 40% of the country. The partnership with Lyft never expanded outside a pilot program in Denver. Walmart plans to use other delivery service providers like Deliv, Postmates and DoorDash in the four markets where it had partnered with Uber. 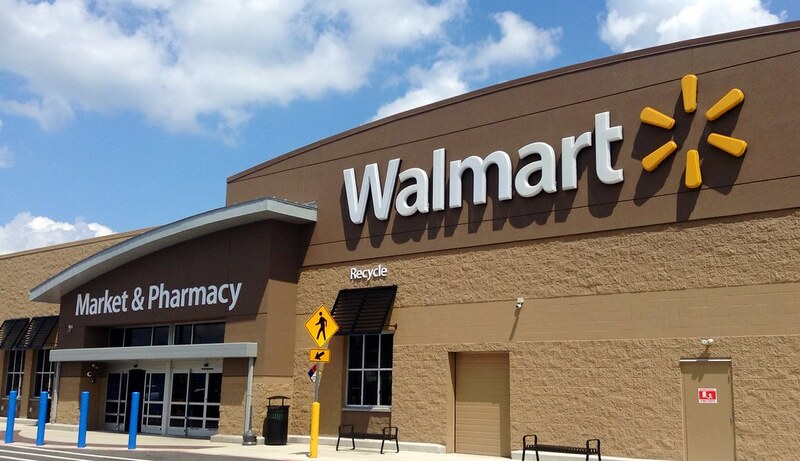 A Walmart spokesperson told Reuters that the canceled partnerships won't affect the retailer's plans to scale grocery delivery and that customers shouldn't notice any interruption in operations during the transition. Though Walmart, Lyft and Uber aren't commenting on the reasons for ending their grocery delivery partnerships, the most likely reason is that the arrangements weren't as profitable as originally anticipated, given the low margins in the delivery and grocery businesses and intense competition with similar services like Instacart and Postmates popping up to get a slice of the pie. In fact, Walmart recently signed deals with Postmates and DoorDash, which could potentially fill the delivery hole. Given that Walmart tends to target cost-conscious consumers in mostly suburban or rural areas where its warehouses are located, many customers may not have wanted to add a $10 delivery charge to their grocery bill, even if it means more convenience. Delivery startups have been most successful in urban centers that have a denser population, and couriers can bike or walk to deliver multiple packages in one trip. Former Uber CEO Travis Kalanick in 2016 had touted the idea of carrying people in a car and groceries in the trunk as a profitable business model for the smartphone era. Grocery delivery marked the first time Uber tested out a business outside of the ride-hailing industry it had pioneered. The reality was that moving people and products present different logistical challenges, per Reuters. The Wall Street Journal reported that the company plans to focus on Uber Eats, which delivers food from restaurants. Walmart, the country's largest grocer that sees 56% of its revenue from groceries, has sought ways to enhance its online grocery offerings in recent years and boost revenue from consumers that are increasingly looking to e-commerce and mobile shopping for added convenience. The company's Q4 2017 online sales disappointed investors who want to see the company better compete with Amazon, which has a core expertise in efficient delivery and entered the grocery business with last year's acquisition of Whole Foods.